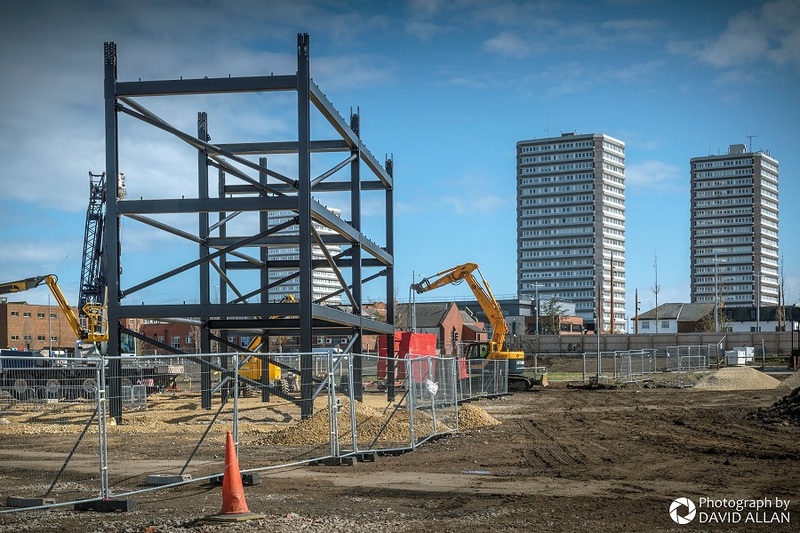 Vaux is the first of five areas of Sunderland to be developed in a 20 year regeneration scheme by the Siglion joint ventue partnership, for which igloo provides development, asset and partnership management services. 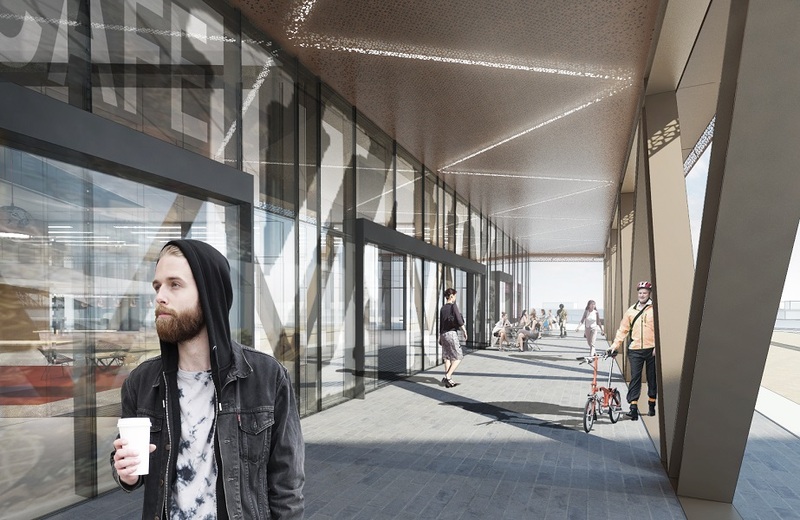 The high profile, city centre site will include office, retail, residential and leisure features. 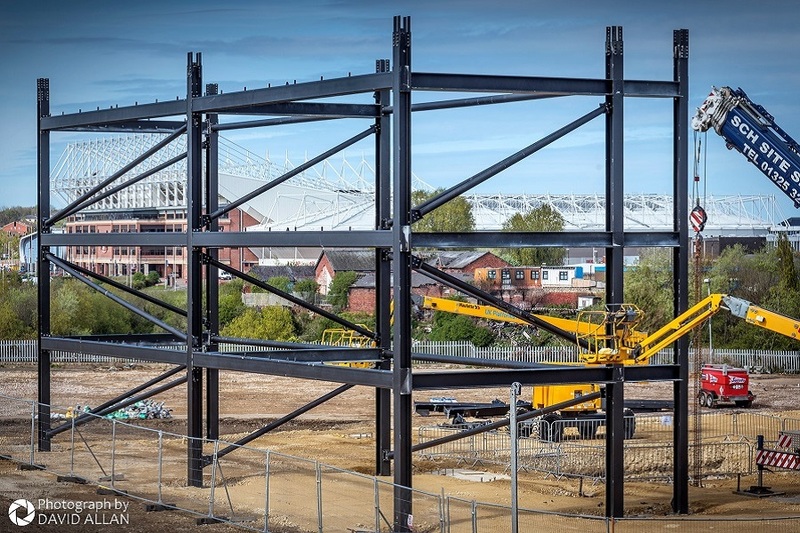 We aim to provide grade A office space in Sunderland city centre through the Vaux site. With virtually no grade A space at present, companies requiring this space are taking their business outside of the city. The Vaux site provides a huge opportunity to have a positive impact on the future of the city’s economy and our development proposals incorporate a masterplan which aims to attract investors and create demand, whilst at the same time providing a well-thought out scheme. 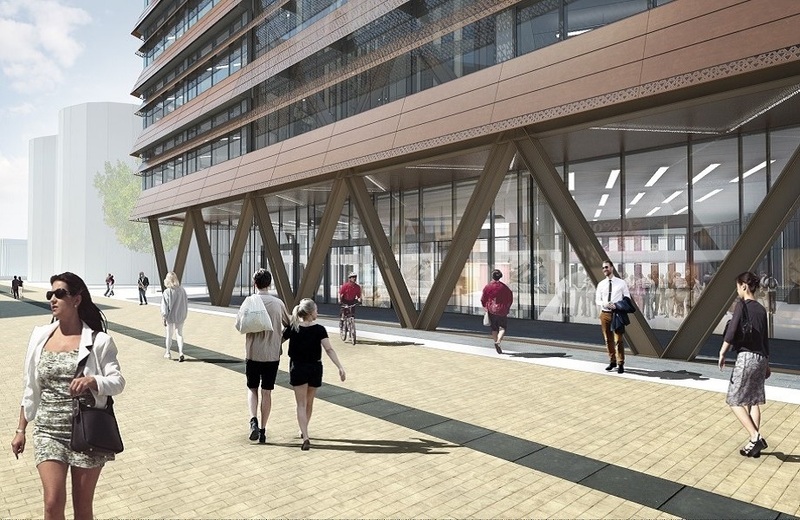 Architects Fielden Clegg Bradley have designed Phase One of Vaux, incorporating a 60,000 sq ft grade A office building designed to achieve BREEAM Excellent environmental rating. The building will be a step change in terms of quality for the city and help to attract new businesses and employees to the site. It is currently on site and will complete in June 2018. 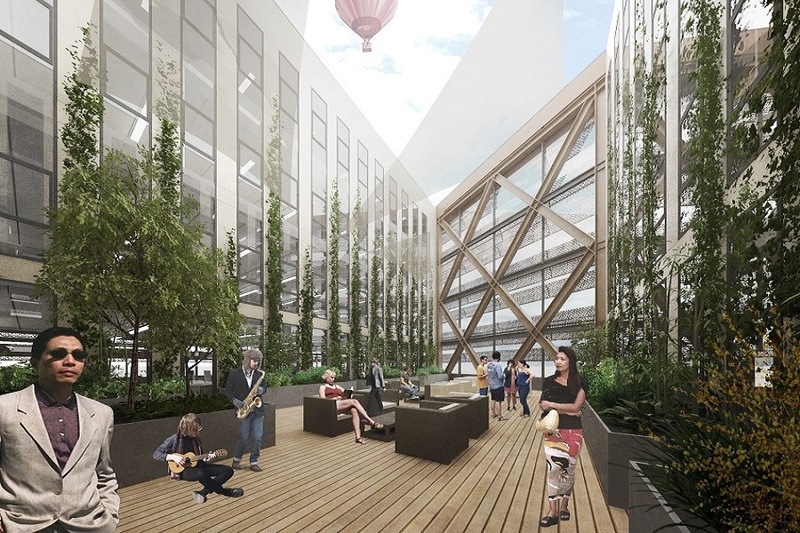 Phase 2 and 3 will provide a further 180,000 sqft of grade A space which is being design using standards to ensure that our buildings are healthy and happy places to work.